THEY were once dismissed as brutish creatures who had more in common with animals than people. 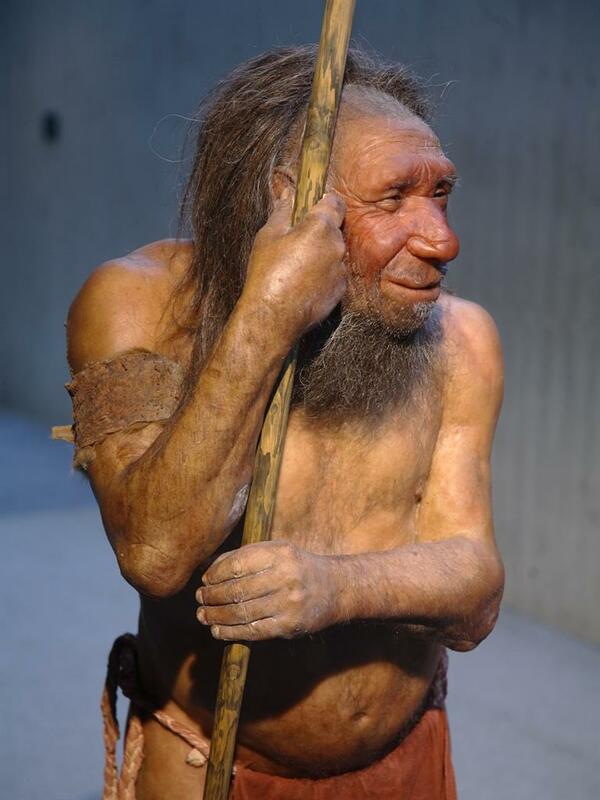 But it now seems Neanderthals were capable of highly sophisticated symbolic thought. 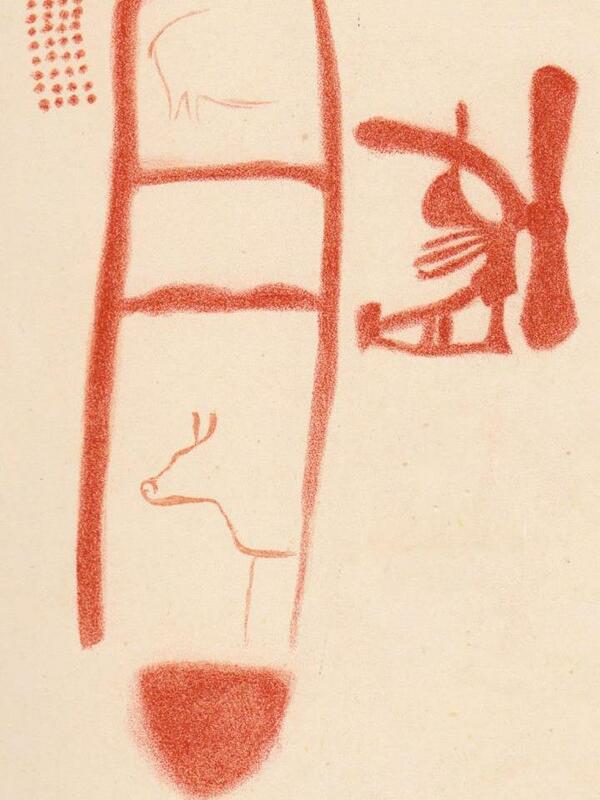 Startling new evidence from Spain suggests some of the earliest rock paintings have been wrongly attributed to Homo sapiens — and are actually the work of our extinct sister species. Latest dating techniques show the abstract geometric designs and images of animals were created 64,000 years ago, long before humans had clapped eyes on the future homeland of Picasso. The artworks were dated using samples of carbon deposits in the red and black pigments used to make them. The deposits contain uranium and thorium, which gradually decay into each other. Analysing the amount of decay is more accurate than previous methods. 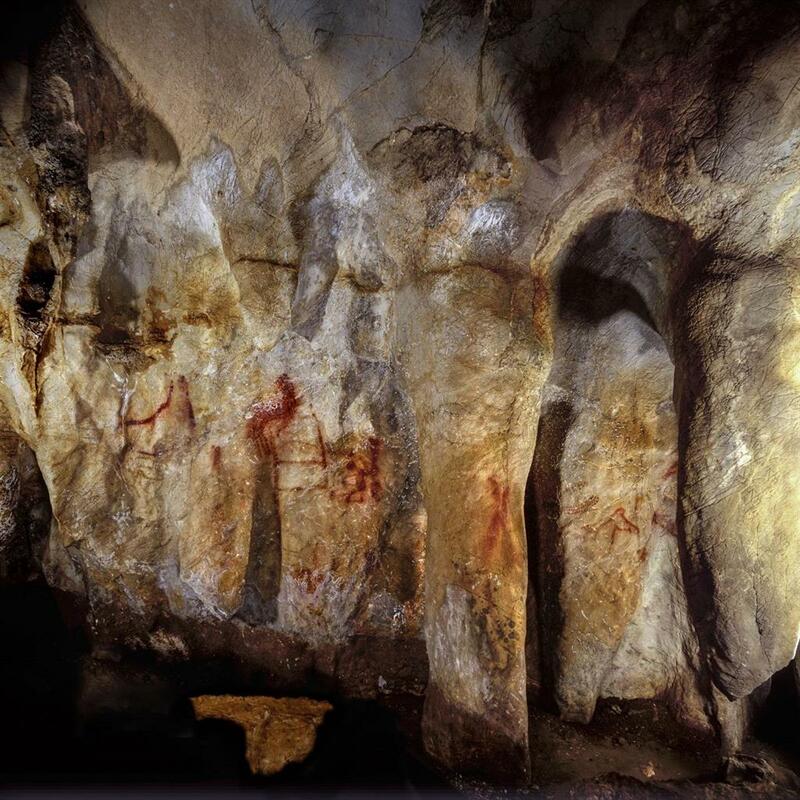 The paintings are on the walls of a cave in La Pasiega, northern Spain, and two others up to 440 miles away. It shows the art was no ‘one-off accident’, said study co-author Prof Paul Pettitt, of Durham University.